American Goulash Recipe - One Pot Wonder! 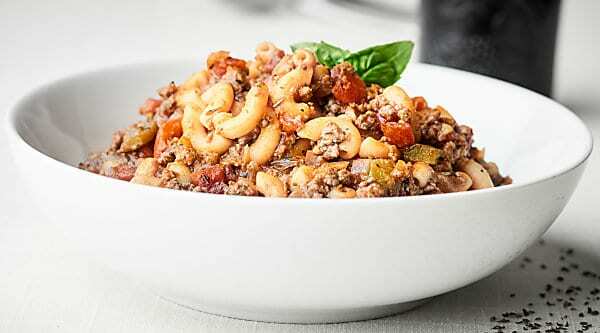 This American Goulash is full of ground beef, vegetables, spices, and macaroni pasta. A one pot wonder on the table in under 30 minutes that’s perfect cold weather comfort food! Thanks to Red Gold Tomatoes for sponsoring today’s post. With their help, we’re one step closer to crushing hunger and helping those in need! Picture this: a mug of hot chocolate in one hand, a bowl of American Goulash in the other. . . snuggling under a blanket watching a festive movie. . . if you’re lucky, maybe you have a fire burning. . . This. 👆 This is what fall is all about. All things comfy, cozy, and being surrounded by amazing food, friends, and family. American Goulash is such an amazing and humble meal – it is ridiculously full of flavor and is exactly the kind of meal I want to share with my family as the weather gets cooler. A quick, crazy easy, completely delicious, stick to your ribs, comforting meal that’s ready and on the table in under 30 minutes? This American Goulash transports me back to my childhood. Growing up in the midwest, especially during the cooler months, comfort food was always found on our table. I can’t remember if my mom actually made goulash – if she did I’m sure I didn’t eat it, because the word “goulash” would have totally freaked me out – but she did make chicken and biscuits, stuffed peppers, all the casseroles… pretty much anything that would be described as classic midwest comfort food. When Red Gold Tomatoes asked us to create a recipe to encourage families to share a family meal together to help crush hunger, I knew I needed to go back to my roots and create a humble, classic midwestern dish that you would’ve found on my family table growing up. You guys. Trevor and I went absolutely nuts over this American Goulash. 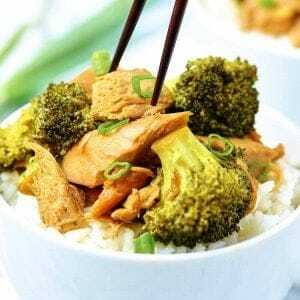 I mean, you just can’t go wrong with a one pot wonder <– heck yes! – that’s loaded with ground beef, veggies – including Red Gold Garlic & Olive Oil Petite Diced Tomatoes, loads of spices, and macaroni pasta. 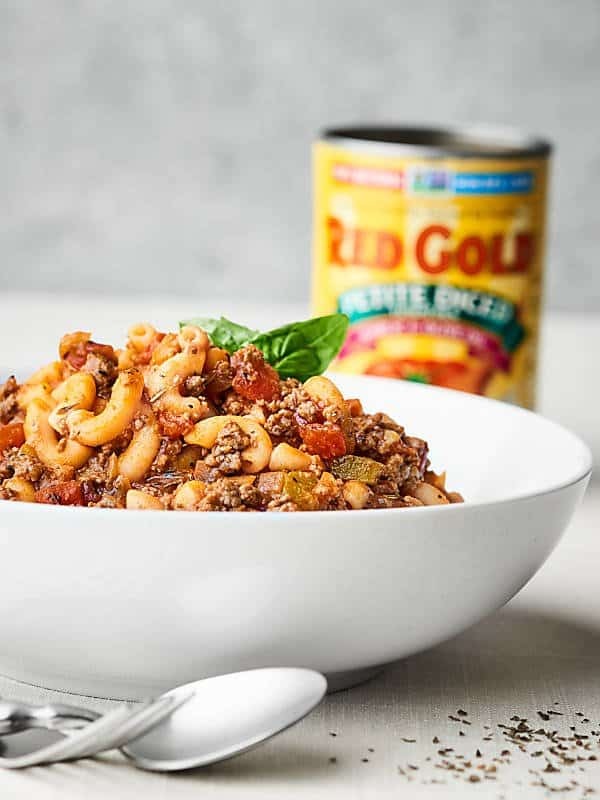 Using the Red Gold diced tomatoes in this midwestern dish was a natural fit as all their tomatoes are sustainably grown on Midwest family farms. We shared this meal with friends and family and everyone l.o.v.e.d. it. and I encourage YOU to do the same, so we can help CRUSH hunger together. 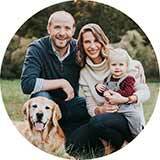 By simply purchasing any Red Gold, Redpack, or Tuttorosso tomato product in October, Red Gold will donate one meal to support families in need. Because Red Gold supports and cares about the same causes you do, they’ve partnered with Feeding America – the nation’s largest domestic hunger-relief organization. Together, we can give 1.7 MILLION MEALS. What meal will you share with your family to help crush hunger? Show Me the Yummy! Want more info on how you can help crush hunger? 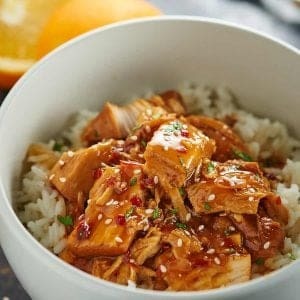 Head to www.HelpCrushHunger.com! 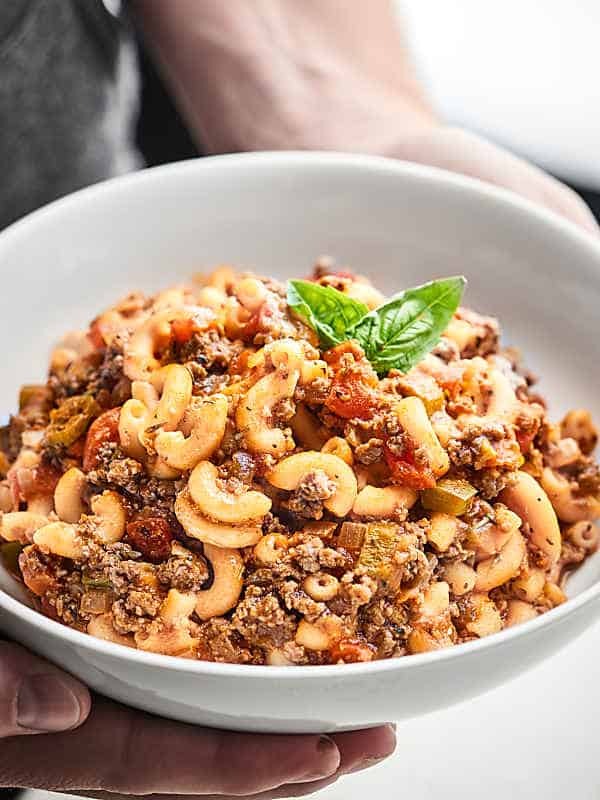 This American Goulash is full of ground beef, vegetables, spices, and macaroni pasta. A one pot wonder on the table in under 30 minutes that's perfect cold weather comfort food! Heat a large stock pot over medium/medium-high heat. Once hot, cook beef, onion, and pepper together until beef is no longer pink and onions are tender, about 5-7 minutes. Stir in garlic and spices. Cook 30 seconds. Bring to a simmer over high heat. Once simmering, simmer for about 5 minutes uncovered, then another 7-10 minutes covered or until pasta is cooked to your liking. Stir occasional to prevent sticking. 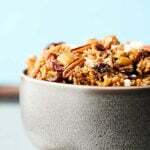 You’ll need to adjust your heat lower to keep the mixture at a simmer. Remove bay leaf, taste and re-season if necessary and serve! 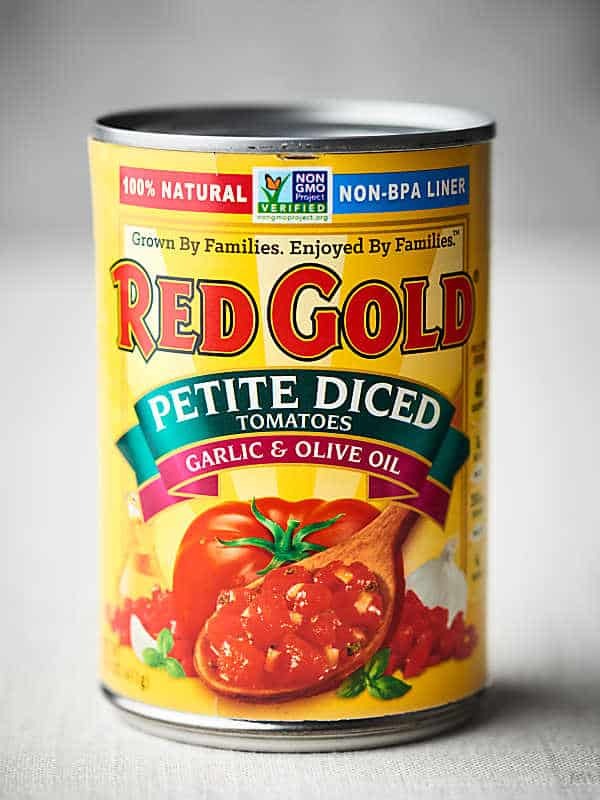 Thanks again to Red Gold Tomatoes for sponsoring today’s post! 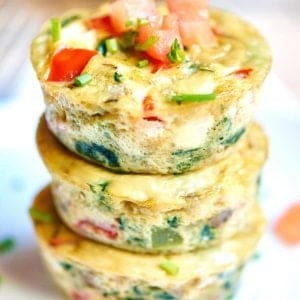 Such a great idea for a quick, tasty, family dinner! Isn’t that insane! 🙁 Thanks so much Marina!! Baked ziti is the perfect comfort meal! I have wanted to make a recipe like this for so long! Now I have no excuse not to. Looks awesome! Now that looks like one big bowl of delicious comfort food!! I’m sure it will be a total hit at our house! 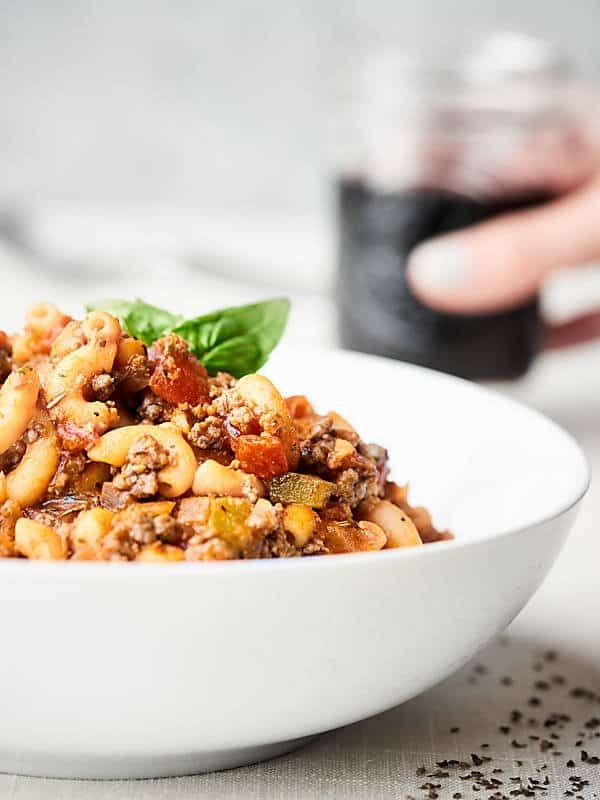 It is definitely not similar to the goulash I make – the European one I could say- but it sounds delicious, I am sure my kids would love it. This was one of my all-time favorites as a kid, but I don’t think I’ve had it since elementary school! We used your recipe for dinner last night…easy and perfect on a rainy night. Will be making this again for sure. Forgot all about this yummy dish, thanks for the reminder. Can’t wait for my hubby to get home, he’ll be in heaven!! Added a bit of red pepper and some whole mushrooms, although it’s not needed! Hello, Why do you use chicken broth instead of beef broth?